Having problem in Airplay then don’t worry, we are here to help you. If your device Airplay is not working properly or take too much time to response, not working at all. Don’t worry it’s time to fix the problem. Problem in Airplay is not so common but sometimes it become common, when we don’t know how to fix it properly. 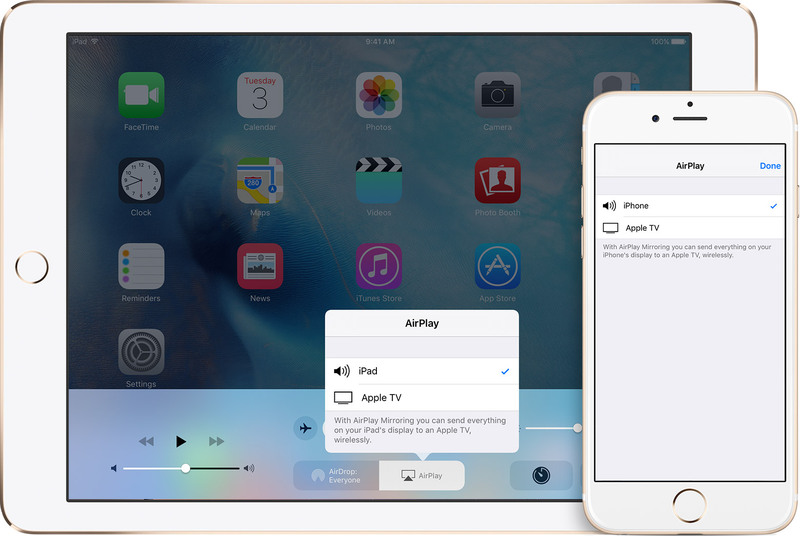 By using Airplay any one can play wireless content form any iOS Apple’s device on television through Apple TV. Airplay help to show exactly what’s playing on device onto the TV Screen. Only things require, to connect iPhone, iPad or Mac, is same local WiFi network. When you connect to the same Wi-Fi network, instantly becomes visible in every apps as- Photos, music, videos and Safari. If your Airplay is working properly, you can use it to share photos, videos or any movie in any party or presentation on bigger screen. It also allows for dual screen viewing. while playing game, you can turn the Apple device as a game controller and play the on the TV screen. You can also use home Wi-Fi to connect and stream music through out the entire home. But while using Airplay we face many problems. So Today we learn how to Fix Airplay. I have given some steps below to Fix Air Play problem. First of all, you have to verify both iDevice, Mac, Apple TV on the same WiFi network. If you don’t see the Airplay icon, fist confirm that if your iDevice such as – Apple TV, iPad or any other airplay device is powered on or not. If Bluetooth is on of your iPhone or any airplay device, turn it off (Setting<< General<< Bluetooth). Your WiFi router’s firmware must be updated. Your Apple TV should have the current software (Setting<< General<<Update<< software). Your iOS software should be up to date. You should reboot your router. You have to reset your iDevice by pressing and holding on/off button and after that slide the slider. Make sure that there is no more that one device trying to stream. There are some third party app which interfere with the Airplay. So uninstall that third party app from your iDevice. MacOS and OS X: If you are using a firewall, find out that mirroring is not blocked. First go to apple menu. To restart, Hold these keys about 20 second as your mac might restart. If your mac plays a start up chime when your turn it on, just release the key after the second chime. Once mac opens, just adjust the basic thing as – sound volume, display resolution, start up disk selection and time zone. This entry was posted in Best iPhone Tips and tagged How to fix Airplay, How to fix if Airplay is not working, Tip and Trick to Fix Airplay problem on August 3, 2017 by Shubham Pandey.